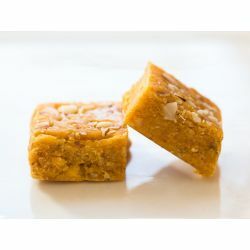 Adding to the richness is a homely name, which has depicted this sweetness for over six generations till date, Kaka Halwai Sweet Centre Maintain the tradition and taste. 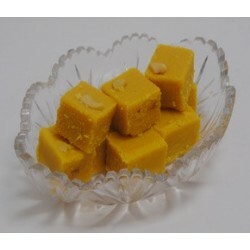 Order the Kaka Halwai sweets today!! 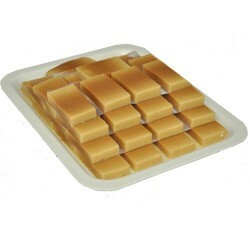 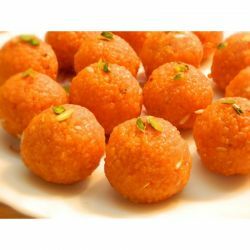 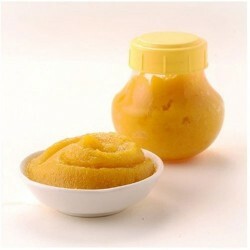 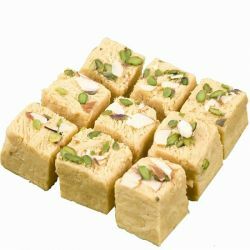 For more sweets in Pune, Visit Here. 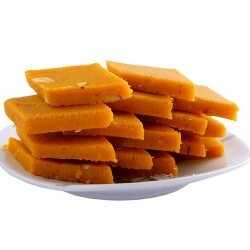 Mysore sweet is so soft and delicious. 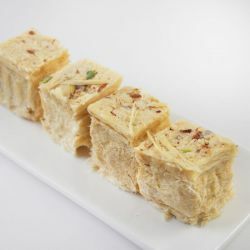 Kaka halwai always has top notch quality sweets and oyc delivered on schedule as always. 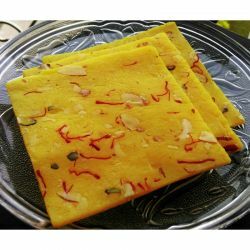 Soan papdi is a favorite sweet of mine from childhood. 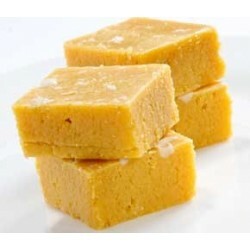 This soanpapdi sweet from Kaka halwai tasted very good and loved it.